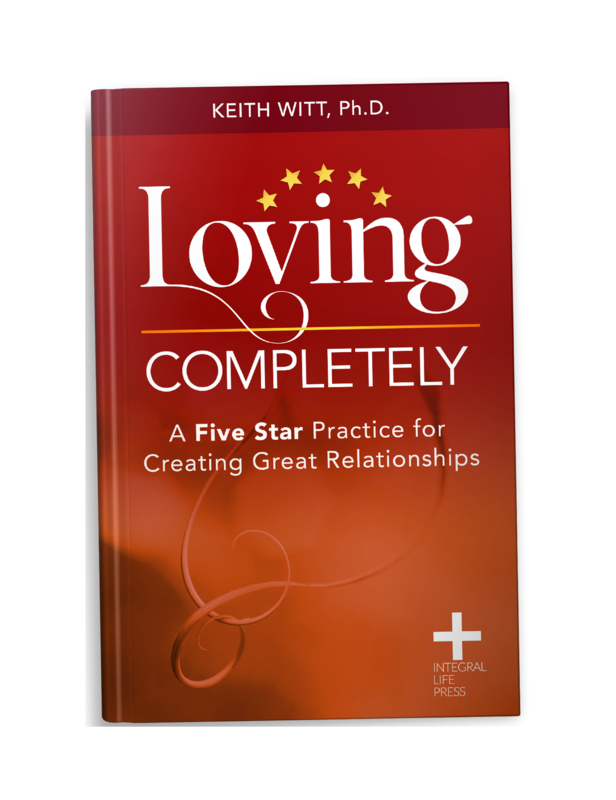 Watch Dr. Keith Witt share his "Five Star" approach at a recent TEDx conference. 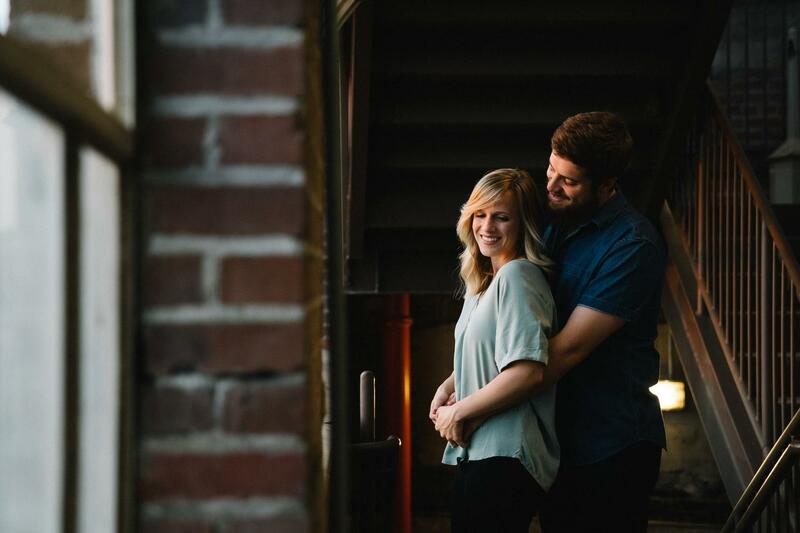 The answer is that satisfying modern relationships are complicated and demanding in ways that are regularly difficult to understand and deal with. Dr. Keith Witt is a Licensed Psychologist, teacher, and author who has lived and worked in Santa Barbara, CA for over forty years. 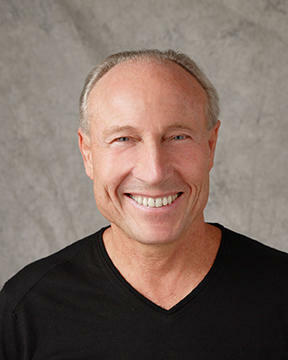 Dr. Witt is the founder of The School of Love, at www.drkeithwitt.com, where he offers his School of Love Lecture Series, blogs, e-copies of his five books, Therapist in the Wild webseries, and Integral Conversations audios and videos on health, love, relationship, sexuality, spirituality, development, and psychotherapy-related topics. He has given three TEDx talks, all available on his website.